Curcumin, a compound derived from the spice turmeric, has been studied extensively for its ability to support brain health. Previous studies indicate a potential to combat depression and even Alzheimer’s disease. New research suggests that it may aid in the treatment of PTSD (post traumatic stress disorder), a debilitating condition that affects not only veterans, but millions of people around the world. Researchers from New York and New Haven conducted a series of experiments on rats. The purpose was to examine the effects of curcumin on PTSD. Rats were split into one of two groups: a curcumin-enriched diet and a regular diet. The rats were conditioned to fear a sound with electric shocks and additional tests were performed to determine their ability to retrieve fearful memories. Later their brains were removed for analysis. Patients with PTSD relive painful memories. The goal of treatment is to alleviate the fear related to their trauma. Due to the limited absorption of curcumin, the rats were given 900 mg of curcumin per kg of body weight every day. In the average person, that translates to about 10.2 grams of curcumin per day. Can Humans Expect the Same Benefits? To date, no human studies have examined the effects of curcumin on PTSD. However, curcumin may benefit the underlying symptoms that accompany this condition, such as depression and anxiety. 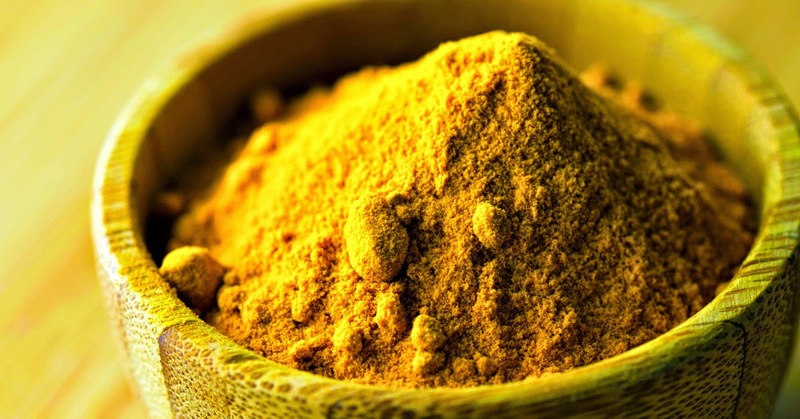 Previous research indicates curcumin may treat depression as effectively as Prozac3, an antidepressant drug that is currently used to treat PTSD patients. BMC Psychiatry. 2013; 13: 40.